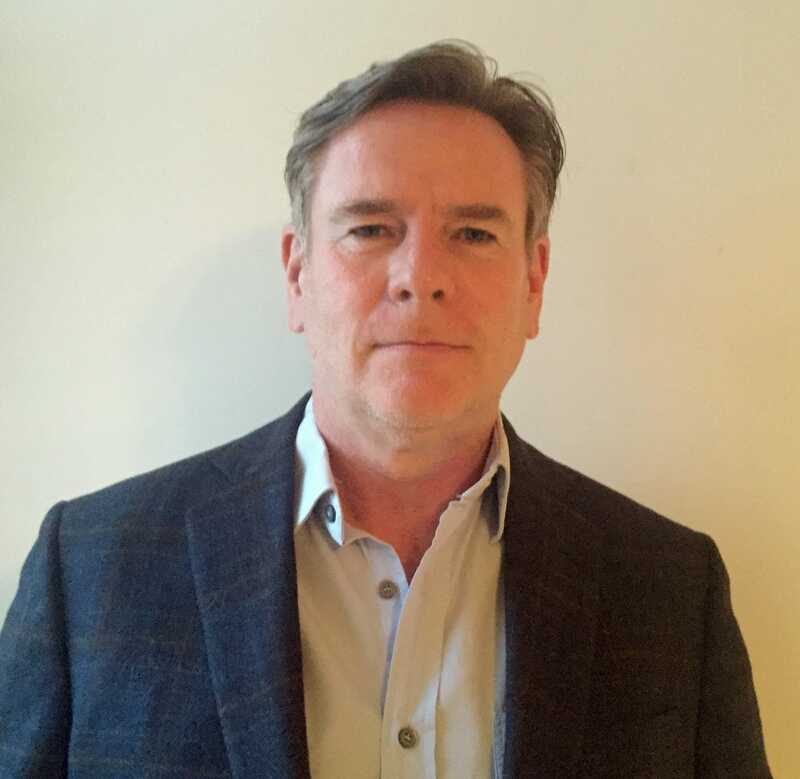 London, UK (February 22, 2017) – The UK’s fastest growing cinema operator, The Light Cinemas has appointed Mike Thomson as their new Commercial Director. Mike has 20 years of experience in the cinema industry having previously held the position of Commercial Director at Virgin and at UGC Cinemas. Over the last 8 years Mike has been a partner at Europe’s leading Cinema and Leisure Consultancy, Cinema Next Consulting, gaining knowledge of International cinema advising on the emerging Eastern European market, the Nordics, Eurasia and the Middle East. In his new role, Mike will take responsibility for all commercial activity for The Light including marketing, content strategy and new business development. He has previously developed successful, integrated, commercial strategies that include the UK’s first and largest cinema subscription scheme; the ‘Unlimited’ card.